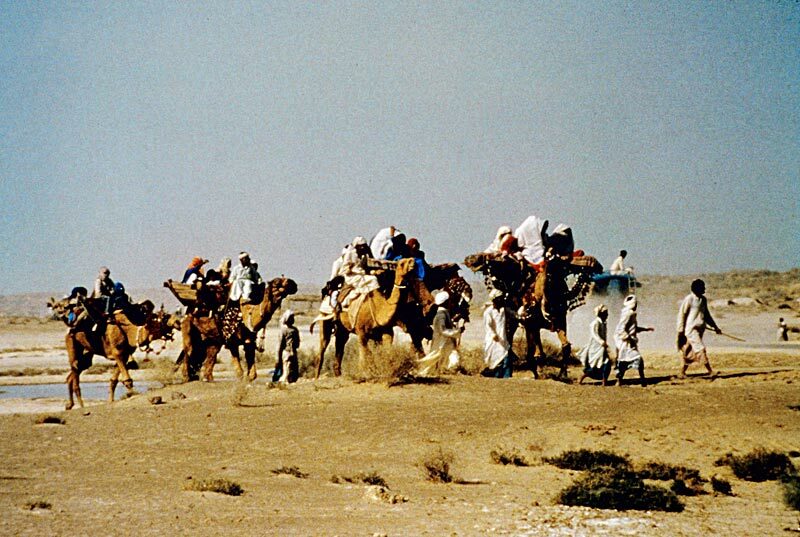 Desert nomads of Cholistan in Punjab come to the annual festival at Channan Pir. They bring with them produce from their herds and minerals from the desert. Similar relationships probably existed between ancient Indus urban centers and nomadic communities.